The Dover High School “Rolling Thunder” Drumline from Dover High School in Dover, Delaware. They are a part of the Dover High School Senator Band, also known as the “Pride of the Capital”. Their motto is the three Ps: Pride, Precision, and Perfection. 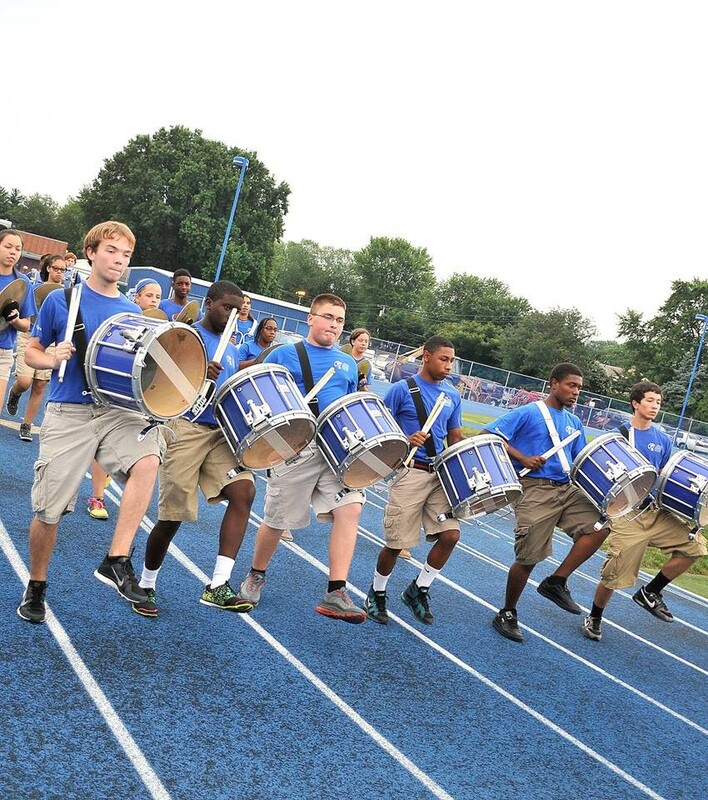 The drumline is known for their musical, rudimental, show-stopping style with the goal to always please their audience and maintain a high level of musical excellence. 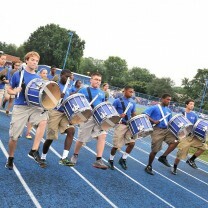 The drumline has won numerous local and regional awards. They have competed all over the east coast including Virginia, New York, South Carolina, and Florida. Years ago they traveled to the Bahamas where they received a Gold Medal with a Superior rating in the marching drumline category. There they competed against drumlines from around the country. The drumline placed first out of all the drumlines with a score of 98 out of 100, which set a school record and place them among the top drumlines in the country. Rolling Thunder has represented Dover High School, the city of Dover, and the State of Delaware with pride, dignity and respect. Rolling Thunder has captivated audiences everywhere including performing for kids at various local elementary schools as well as different functions around their district, the city and the state. Rolling Thunder has performed for the Philadelphia 76ers three times. They have also performed for Jon Bon Jovi and the Philadelphia Soul and The Wilmington Blue Rocks. Rolling Thunder will be going on a trip this school year with the Dover High School Music Departments to Orlando Florida to compete at Disney World at a Festival.